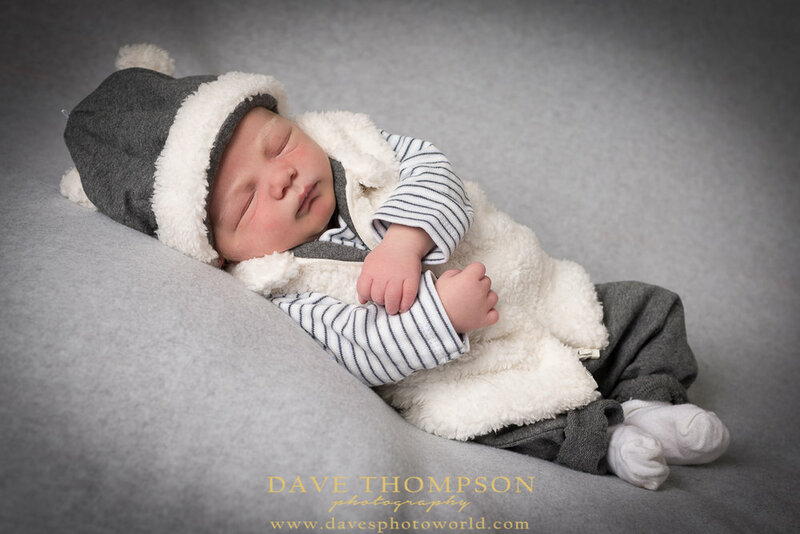 I always look forward to newborn shoots and this was no different! It's always so beautiful to see little newborns in their first few days of life and have the opportunity to capture this special time for Mom and Dad. Gabe decided he wanted to stay awake for the entire shoot, except for this 30 seconds when I was able to catch him taking a quick nap. Such beautiful innocence! A few more of this sweet little baby boy! Adorable little hat on this guy! Gabe did so well through the outfit changes and studio flashes! What a trooper.